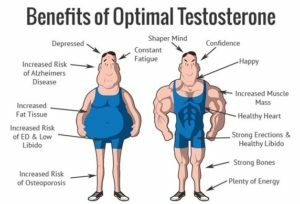 Not all men with low testosterone have symptoms. 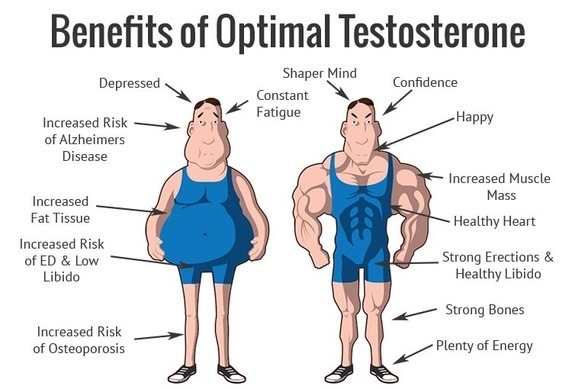 There are fewer men with symptomatic androgen deficiency than there are men with low testosterone. Male sexual health problems such as symptomatic androgen deficiency would benefit from treatment if they have no contraindication such as prostate or breast cancer. While almost a quarter of American males are reportedly suffering from low testosterone levels, only about 5.6% experience symptoms of the condition known in medical terms as Androgen Deficiency. In a study by Dr. Andre Araujo and his colleagues from the New England Research Institutes, it was found that not all men with low testosterone exhibit or experience any symptoms. There are fewer men with symptomatic androgen deficiency than there are men with low testosterone levels. · Two or more of what endocrinologists call “non-specific” symptoms: sleep disturbance, depressed mood, lethargy, and diminished physical performance.